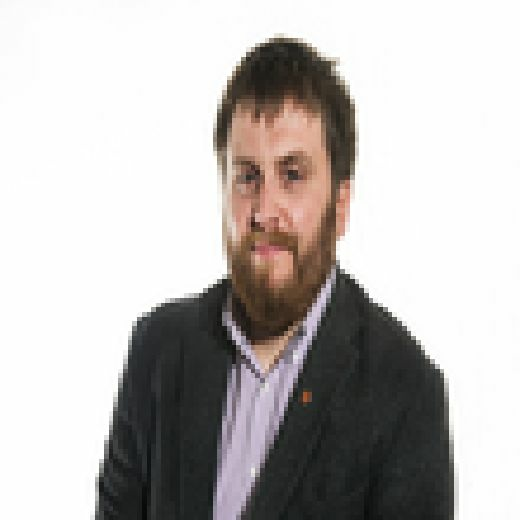 Nicola Sturgeon must offer clarity when she sets out her plans for indyref2 as campaigners are “chafing at the bit to get started”, the co-leader of the Scottish Greens has said. Patrick Harvie expressed his belief the First Minister will make an announcement on her constitutional position in the coming weeks even if Theresa May is forced to delay the UK’s exit from the European Union. In an interview with Scotland on Sunday, Harvie added that if the precise timing of a second independence vote was not revealed, any announcement must provide a sufficient shot in the arm for pro-Yes activists to start preparing for the future campaign. “The fact we are now getting on for three years since the EU referendum, and still nobody knows what Brexit means, is incompetence of historic proportions,” he said. “I understand why it’s difficult for the First Minister to make a decision on an independence referendum timing in that context. The SNP leader distanced herself from her party deputy Keith Brown last week, after she refused to back his suggestion that the party would stage an independence referendum even if the UK government refused to give permission for a second vote. Sturgeon stressed that any independence referendum would need to have the same legal basis as the vote in 2014. This would require the UK government to grant a Section 30 order, which allows the Scottish Parliament to legislate on a reserved matter. Foreign secretary Jeremy Hunt told an audience in Glasgow last week that if the Scottish Government were to ask for such an order, the answer would be a firm “no”. Asked if he was happy for the constitutional question to dominate the build-up to the next Holyrood elections in 2021, Harvie said: “There’s a strong chance there will be a UK election before then.